There are so many awesome things about living near the coast, but if there’s one negative, it’s the chaos that humidity causes to the locks. The frizz and static can about drive a person to distraction. R+Co Foil Frizz + Static Control Spray provides a solution just for that. With this spray, you can enjoy your day confident that your hair looks great regardless of the humidity. The annoying thing about frizz isn’t just the static, although that is bad enough, but the fly away strands that we keep battling with as well. 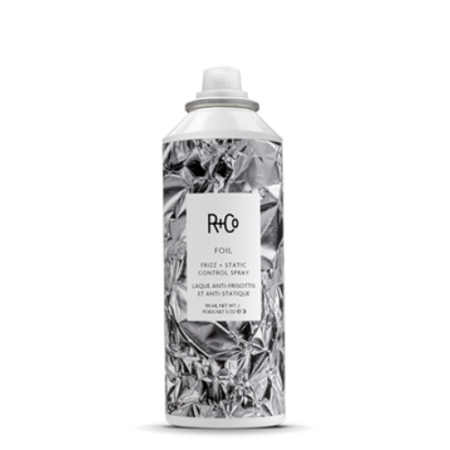 This frizz and static control spray comes with antistatic properties to tame the frizz and fly away strands. The best part about it is that it is lightweight and does not weigh down the locks, plus it smells amazing. 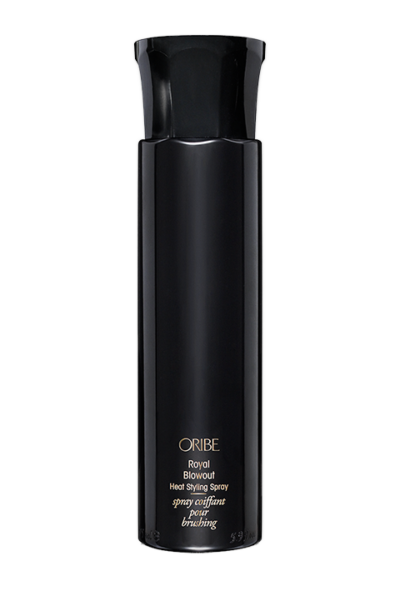 If you have ever battled frizz, static and fly away hair, then you really should try this spray, particularly if you live in a dry and humid area. The results are awesome. 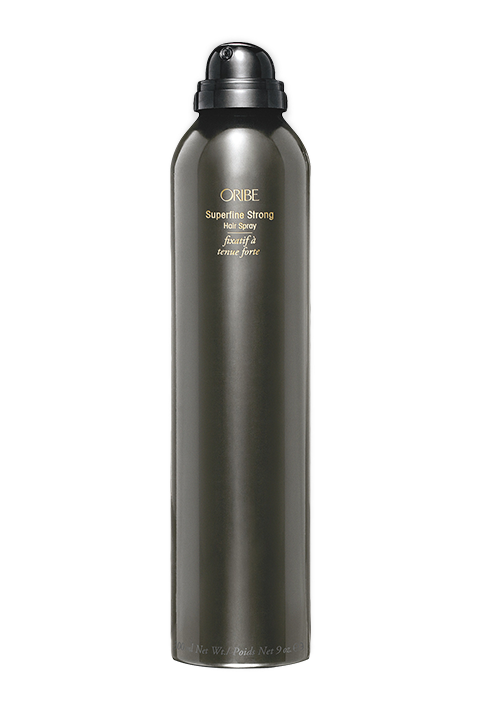 It leaves your strands smoother and softer, with hair lasting longer between washes. It works on all hair types, but more on curly hair and thin, straight hair. For thicker strands, you may require a bit more to get the desired results. Spray unto damp hair and work lightly with fingers. For a sleeker, polished look, mist lightly on already styled hair. Use lightly as too much of this might be counterproductive. Vitamin E – antioxidants gotten from Vitamin E strengthen and nourish the hair. 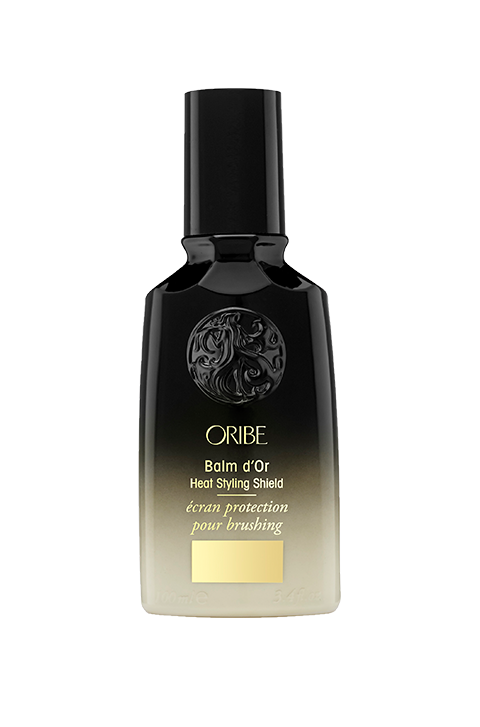 Rich in antiaging properties, this ingredient restores the lustre and shine to strands. Argan Oil – is an ingredient that was revered by the ancients in Egypt for its hair nourishing properties. It improves the manageability of strands, softening and protecting from the harsh effects of the environment. Thermal Polymer – is used as a sealant to keep in moisture and protect the hair against thermal damage. 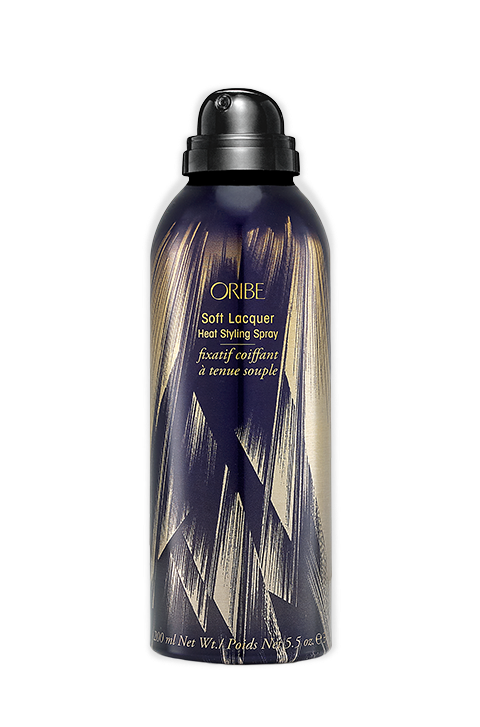 Anti-Static Agent – keeps flyaway strands in control, delivering extra lustre and body.